Premier Kathleen Wynne described her government’s free daycare pledge as a tool to shrink the gender wage gap, but some critics are dismissing it as a pre-election ploy. Premier Kathleen Wynne says her government's free daycare pledge will be an effective measure to shrink the gender wage gap, but some critics are dismissing it as a pre-election ploy for votes. "It's simply not fair. Not fair to the kids, not fair to the families, and especially not fair to women." 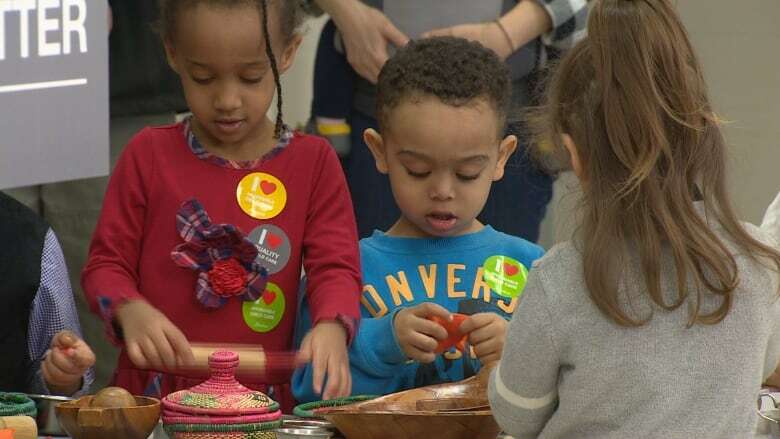 The program — which is the cornerstone of the Ontario government's proposed $2.2-billion investment to expand access to licensed daycare — would only be implemented if the Liberals get re-elected in June. It would cover children from the age of two and a half to when they enter kindergarten. 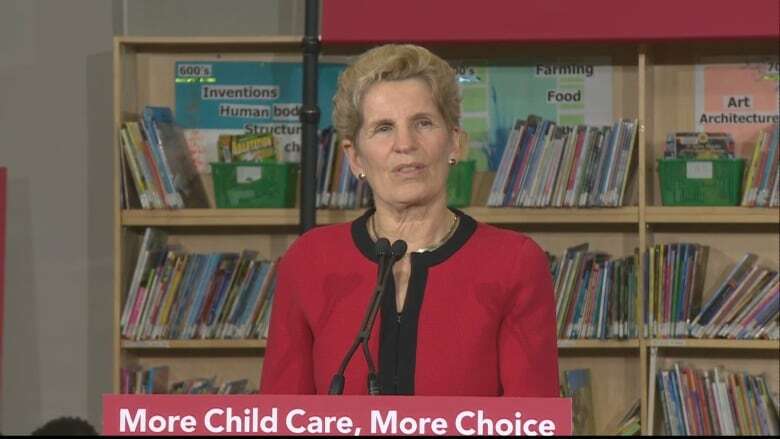 Wynne said expensive daycare costs are the biggest impediment to women returning to the workforce. "If we don't do something to give more women the choice to return to work after having kids on their own terms, then we will never achieve gender equality." Aaron Wudrick, federal director for the Canadian Taxpayers Federation, questions where the money will come from. "If you get something free now, you will have to pay for it later in terms of higher costs, cuts and tax hikes. Does it make it worth it in the long run?" Wudrick said he's not philosophically opposed to the idea of free daycare, but supports offering the program only to parents who can't afford to pay. He also questions the timing of the announcement. "I don't mean to be overly cynical, but this government has been in power for 15 years, and they decide two-and-a-half months before an election that this is a priority?" The Wynne announcement was welcomed by childcare advocacy group Child Care Now, which has been lobbying for publicly funded daycare for more than 30 years. "This is what we've been waiting for," said executive director Morna Ballantyne, who couldn't stop smiling after hearing Wynne's "groundbreaking" announcement. It will cost an estimated $930 million to implement free daycare for children, but Ballantyne said the benefits will outweigh the costs. "When you have more women in the paid labour force working, earning income,then governments get more tax revenue. And if you have affordable childcare then parents are spending more on other things. The whole thing is good for the economy." 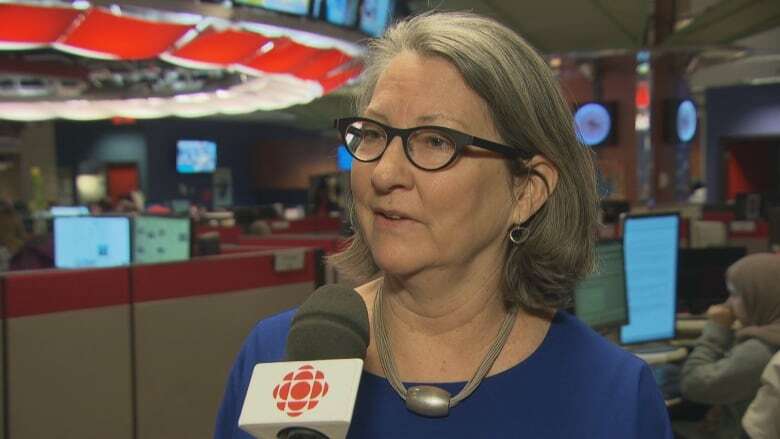 It's a point echoed by Nora Spinks, CEO of the Vanier Institute of the Family, a think-tank that has researched the cost of daycare and its impact on families. "If you're currently paying $1,000 to $1,500 per child per month for daycare, [the promised program] is going to put an enormous amount of funds in the family pocket," she said. Spinks calls the Wynne government's plan to implement free daycare in 2020 "reasonable" because it takes about three years to train an early childhood educator. She also said the provincial bureaucracy needs time to hammer out the details. "We have to build capacity in the sector. We have to determine how these programs will operate, where they will be located. You can't just open up the doors," she said. As for eligibility at two and a half years of age, Spinks said that's the age most children become toilet-trained, and daycares would therefore require fewer staff to supervise children. She expects Wynne's announcement will appeal to voters beyond women who want to return to work. "It's moms, dads, aunts, uncles, grandparents, even great-grandparents, who are interested in making sure that a child will have the best possible opportunities for high quality early childhood care." Exactly what the Wynne Liberals are counting on with an election around the corner.